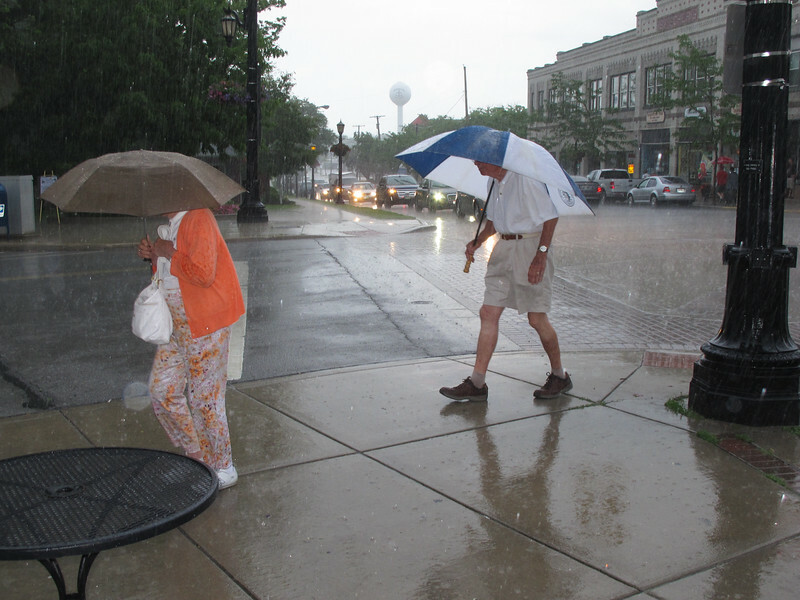 June 18, 2015, Vermilion's Wettest Third Thursday yet ? Probably, 1.3 " of rain. The rain...came and went 3X during our Third Thursday. This is from # 2 shower.